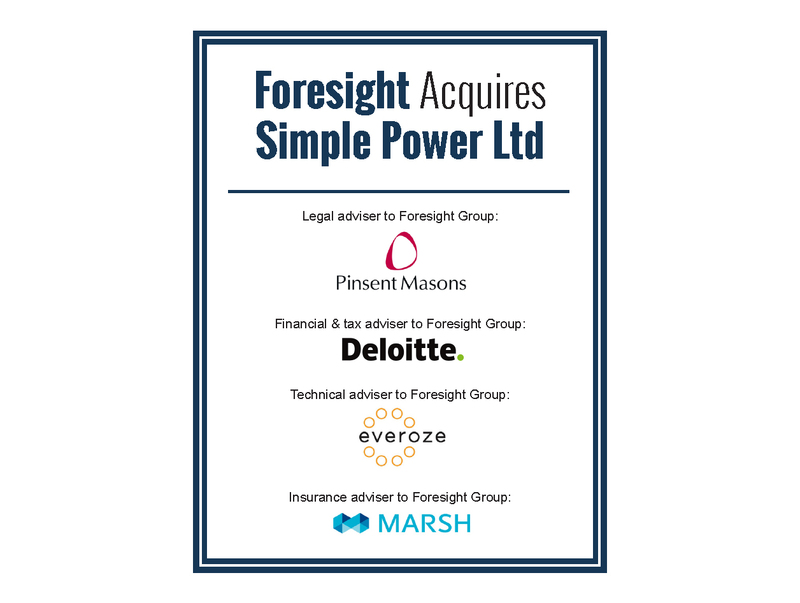 Foresight Acquires Simple Power Ltd.
Foresight Group LLP (“Foresight”) announced the acquisition of 100% of the equity of Simple Power Limited (“SPL”) for an undisclosed sum, comprising a portfolio of 52 onshore sub-250kW single wind turbines located across Northern Ireland. SPL has the largest distributed wind portfolio in Northern Ireland, with a total output in excess of 12MW across all the turbine sites, which benefit from some of the highest wind speeds in Europe. The 52 wind turbines are fully operational and OFGEM accredited. The portfolio qualifies for participation in the recently launched I-SEM market in Ireland. 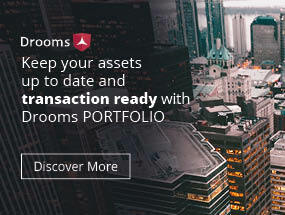 Each turbine benefits from a standardised lease, grid connection and PPA, with long-term fixed price O&M agreements in place with a number of experienced third-party contractors. In the past five years, Foresight has mobilised investment of more than £200 million into the Renewable Energy sector in Northern Ireland building a portfolio of 12 Bioenergy and Waste projects alongside this wind portfolio. Together, these projects generate enough clean energy to power the equivalent of some 66,000 homes, and Foresight has a strong pipeline of opportunities in Northern Ireland for future deployment. 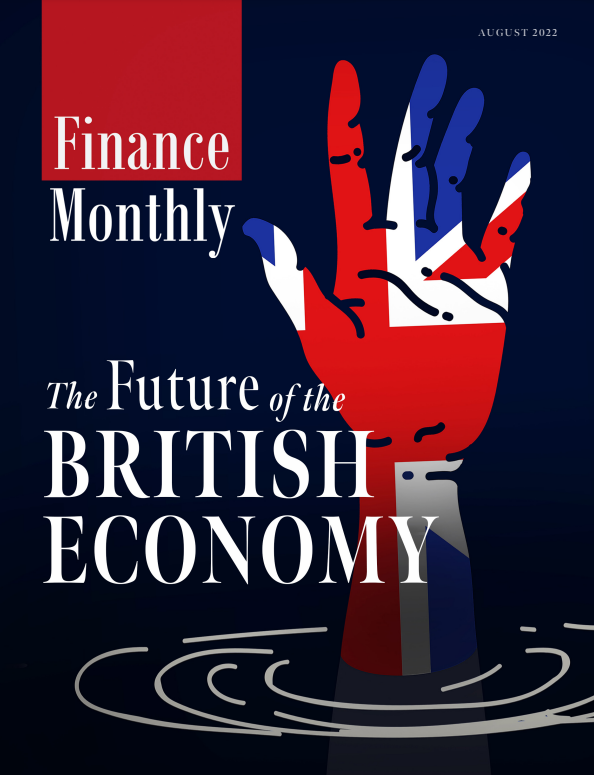 Deloitte’s role covered financial DD, tax DD, tax advisory and transaction structuring; all led from their Belfast office.